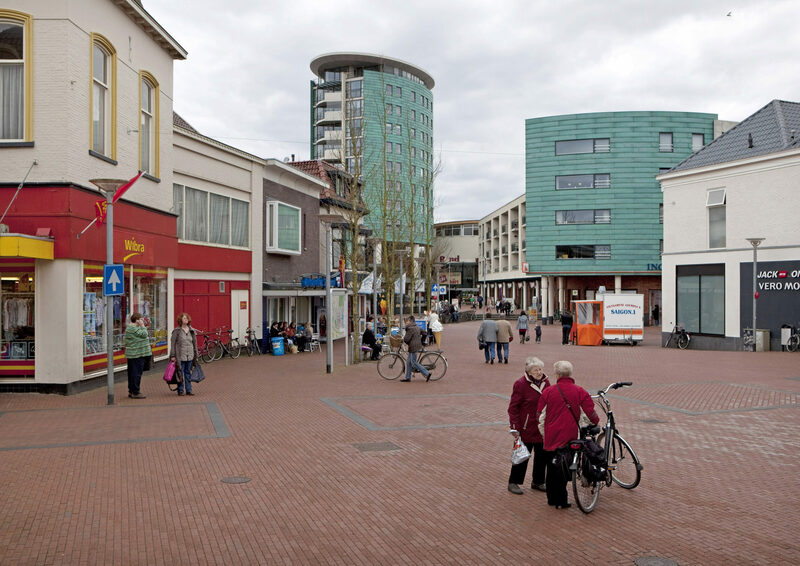 In places like Heerhugowaard or Hoofddorp the population has increased almost tenfold. As a result, the country’s appearance has changed dramatically; cities have been slowly pushed into the country. 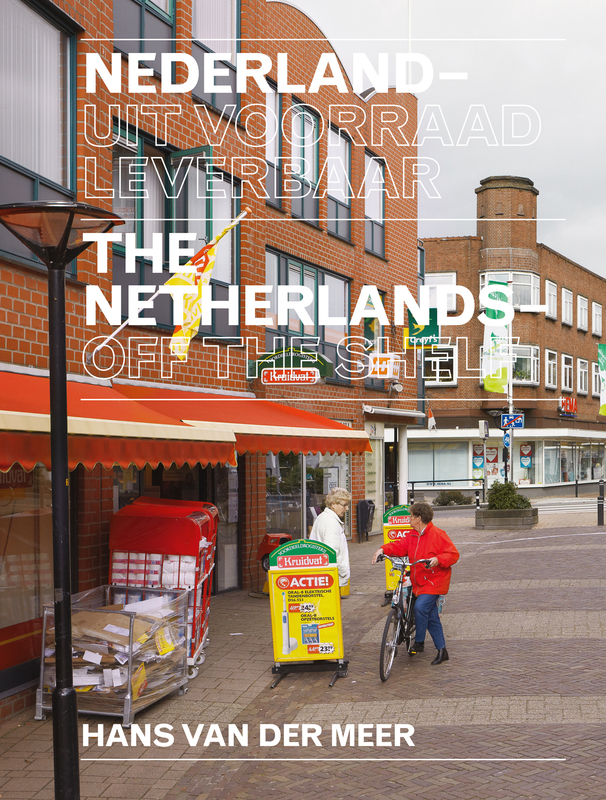 In The Netherlands – Off the shelf, Hans van der Meer brings together his own photography and his fascination for vernacular photography (he is co-founder of Useful Photography magazine) for the first time. 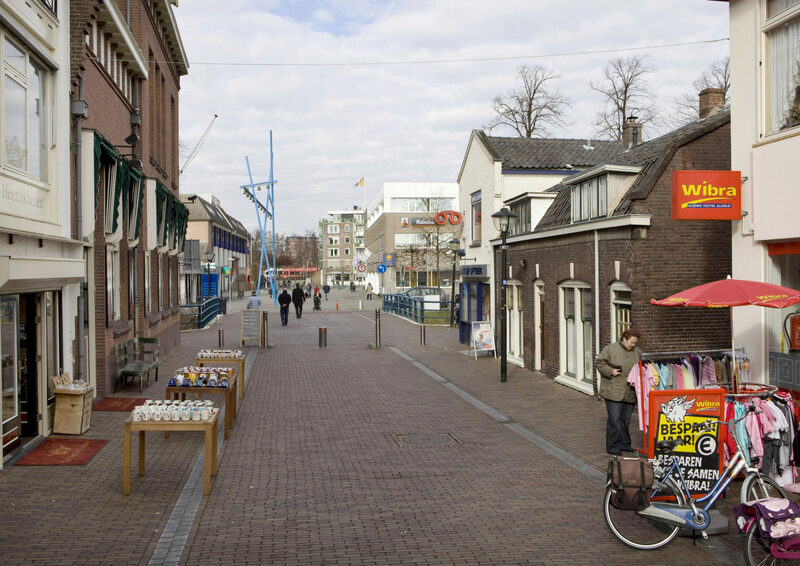 By including catalogue images of street furniture, he casts a different light on the Netherlands. It suddenly becomes clear where the familiarity and interchangeability come from.